Make every trip a joy ride. Who knew vehicles this dependable could be so much fun to drive? That’s what Ford is all about. Creating long-lasting and reliable vehicles wasn’t enough. They had to be exciting, too. And for a limited time, you can enjoy attractive lease and finance offers on a durable, fun-loving Ford. It’s the perfect reason to celebrate Memorial Day with Sandy Springs Ford. 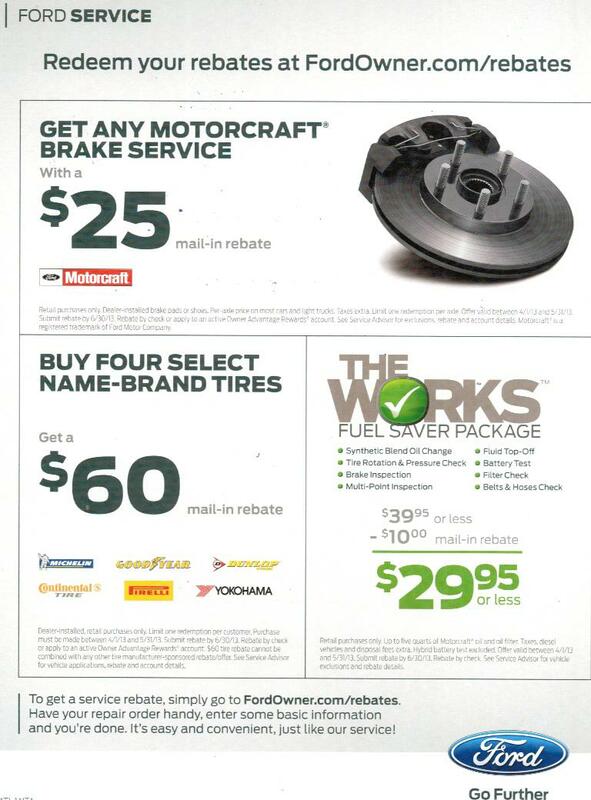 You can save on Brakes and Tires with Ford this April and May. 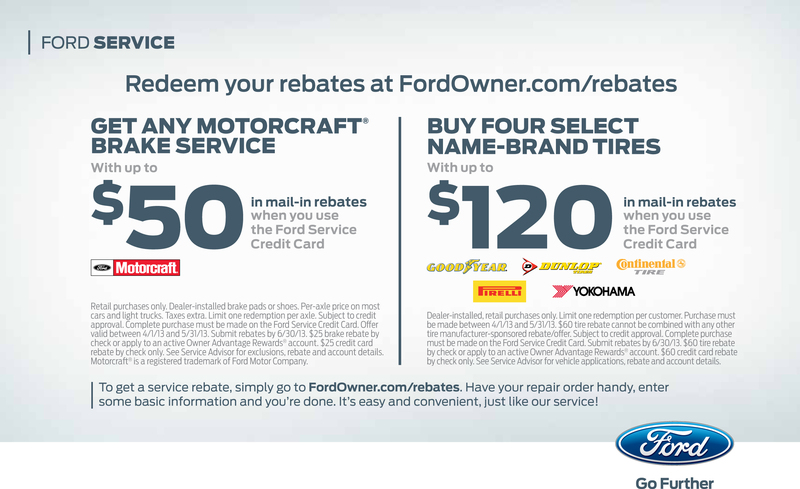 Use the Ford Service Credit Card for even bigger savings. Call 770-677-0800 to schedule your appointment or use our convenient online scheduling tool. Schedule service for your vehicle today by calling our service department at 770-677-0800 or by using our convenient online scheduler. 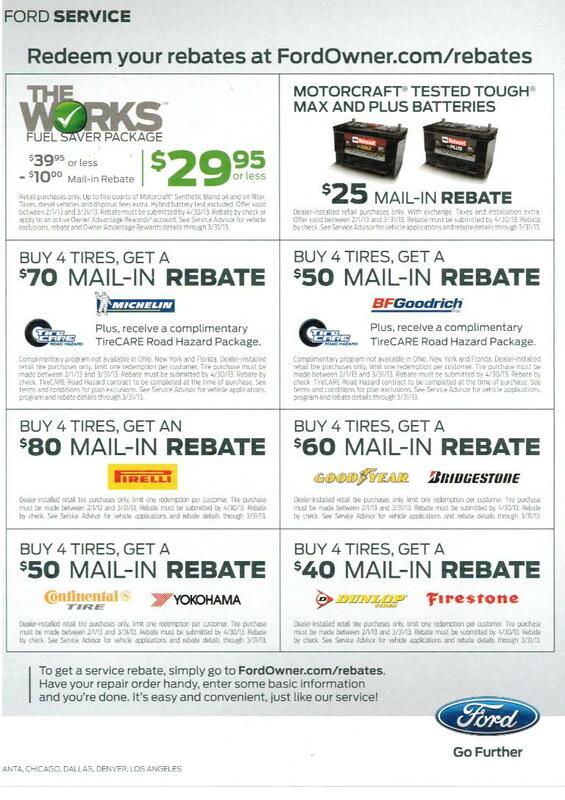 Interested in any of this week’s special deals? You can find pricing, photos, and more at sandyspringsford.com. Call our sales department at 888-829-5903 and reference the stock# to schedule a test-drive or get a transport quote for delivery anywhere in the US. Like any of this week’s special vehicles? Call us today at 888-829-5903 to setup your test-drive. Visit sandyspringsford.com to check out our entire inventory of competitively priced New and Used Ford vehicles.